First experiment with grad filters….quite happy with how this came out. I’ll be happier when half the waterfront isn’t a construction site, mind. 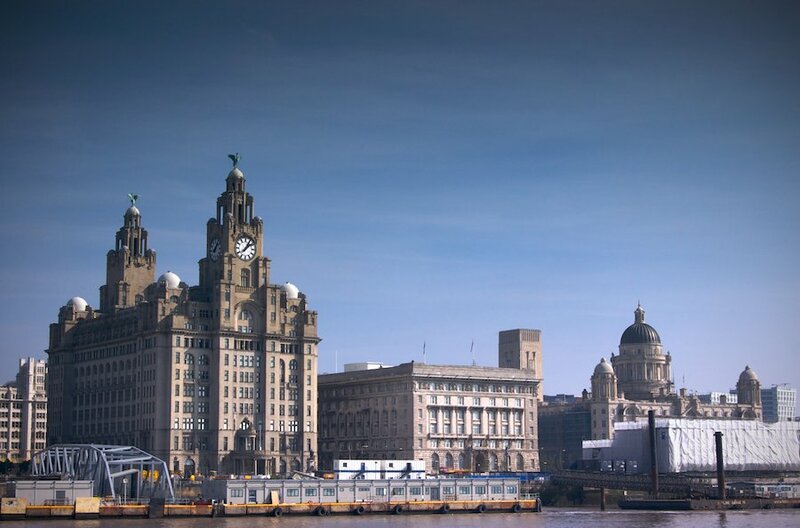 Really nice image of the waterfront – got the colours absolutely spot on !